6 Designs for Teal Towels. 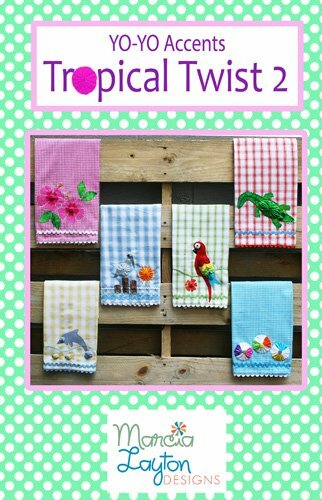 Add a bit of Island to your kitchen or your bathroom with these fun and tropical designs. Feel the warmth wherever you decide to hang them.